The site of Delphi is located on the south-western slope of Mount Parnassus. Today, it is included as an important site in Greece. 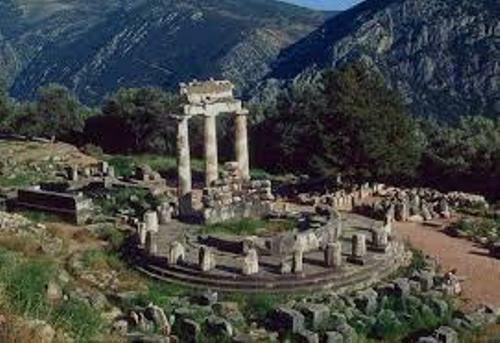 Delphi is also enlisted as a World Heritage Site by UNESCO due to its significance in the ancient world. There were several ancient Greek city-states which established rich monuments in Delphi. 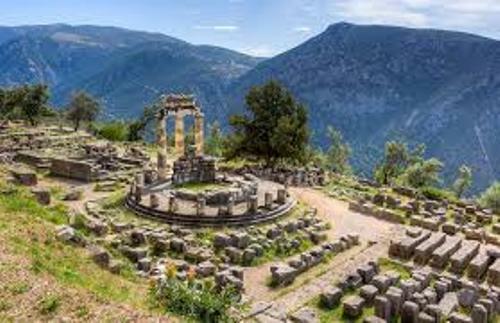 The ancient Oracle site called as the Sanctuary of Apollo was located in Delphi. The site of Delphi overlooks Pleistos Valley. It also features Phaedriades, a semicircular spur. Check facts about ancient Greek culture here. Delphi and Apollo were connected due to “the Delphinian”. It was Apollo’s epithet. People can visit Delphi when they come to Greece. it is a wonderful ancient site to view. In Homeric Hymn for Apollo in line 400, the Apollo’s epithet is linked with dolphins. It narrated a legend that Apollo was in a shape of dolphin when he arrived to Delphi for the first time. On his way back, he carried Cretan priests. Phyto is the name of the oracle’s Homeric name. There was another legend of Delphi and Apollo. Apollo was from north when he walked to reach Delphi. He picked laurel or bay tree that he thought to be a sacred plant when he stopped at a city in Thessaly called Tempe. Get facts about Apollo the Greek God here. A wreath of laurel which had been picked from the Temple would be awarded for the winners of Pythian Games to commemorate the legends. 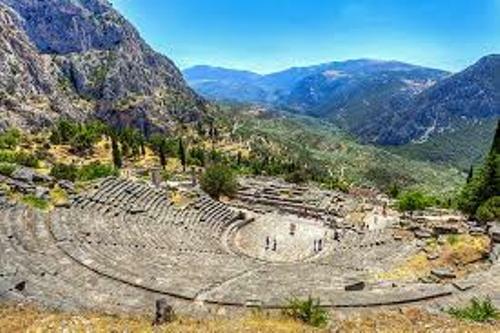 The notable prehistoric oracle, Pythian Games and Phoebus Apollo are housed on the site of Delphi. 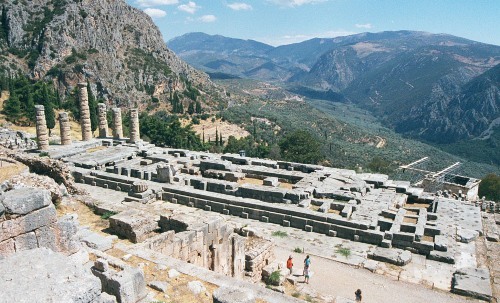 The Pythian Games were hosted in Delphi. The legend stated that the son of Gaia, the serpent Pytho was shot by the first arrow of Apollo. He was forced to fly and could come back if he had done menial service for 8 years. The victory of Apollo was commemorated by having Pythian Games for every 4 years. 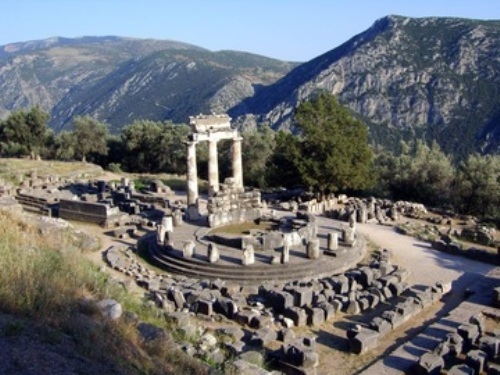 Do you enjoy reading facts about Delphi?